If you are asking whether an SFP+ port will accept an SFP, then the answer is almost certainly yes. Not all SFP transceivers will be compatible with all devices though. 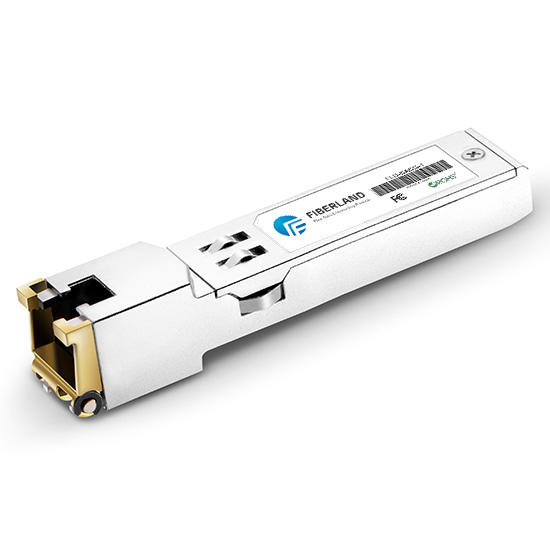 Some device makers require that the SFP or SFP+ transceiver have a branded firmware on it. That is why some SFPs are marketed as Cisco brand or HP brand or Dell brand or whatever. The hardware is all from the same Chinese factory but before they are shipped they are loaded with a firmware that marks them as being compatible with a particular brand of device. You don't need the same brand of transceiver at both ends unless you use the same brand of switch on both ends. The transceiver should be purchased to be compatible with the device you are inserting it into (not connecting the cable to). This isn't always necessary, only some devices have strict compatibility requirements. However, you really never know until it is too late so make sure you buy your SFPs from somewhere that will assure the compatibility and has a good return policy.